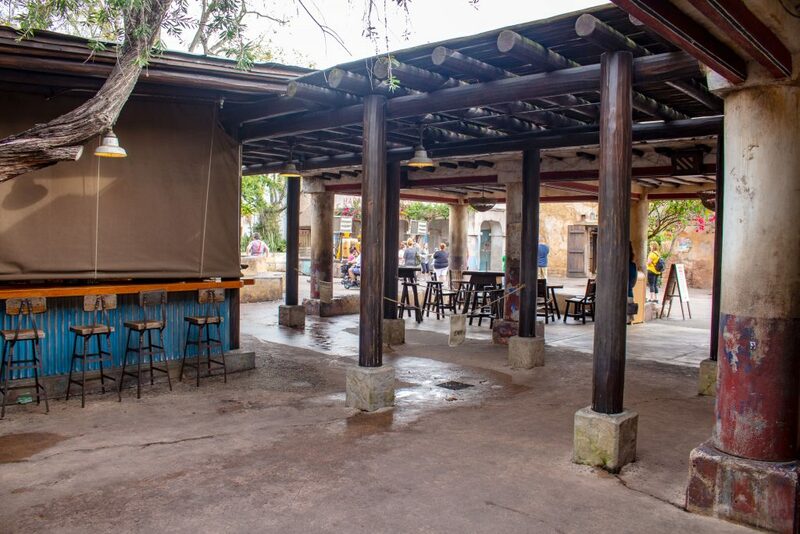 Is this a new location that is being offered? 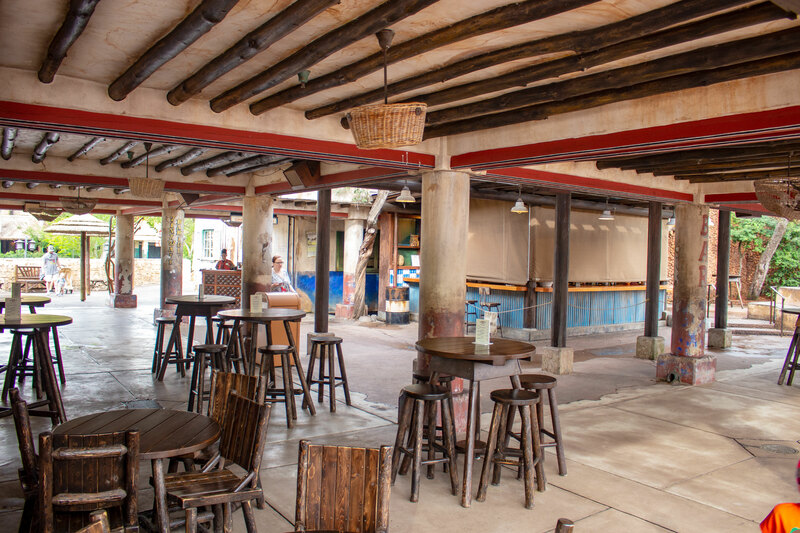 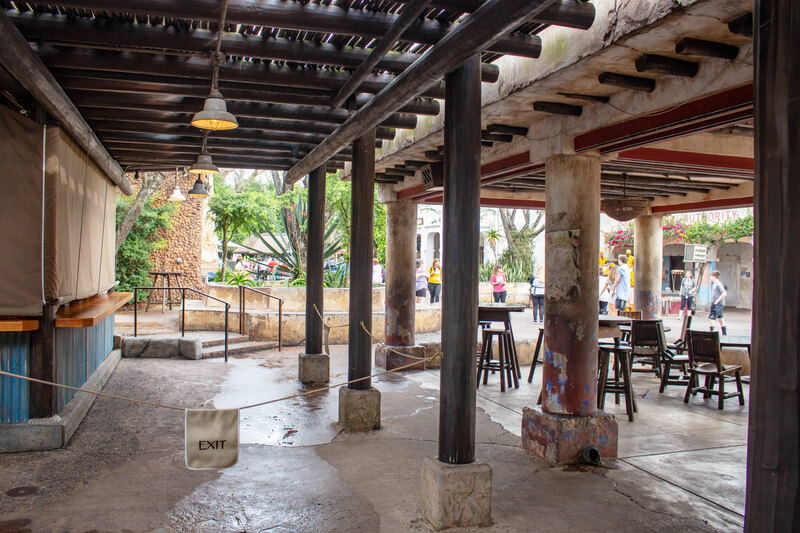 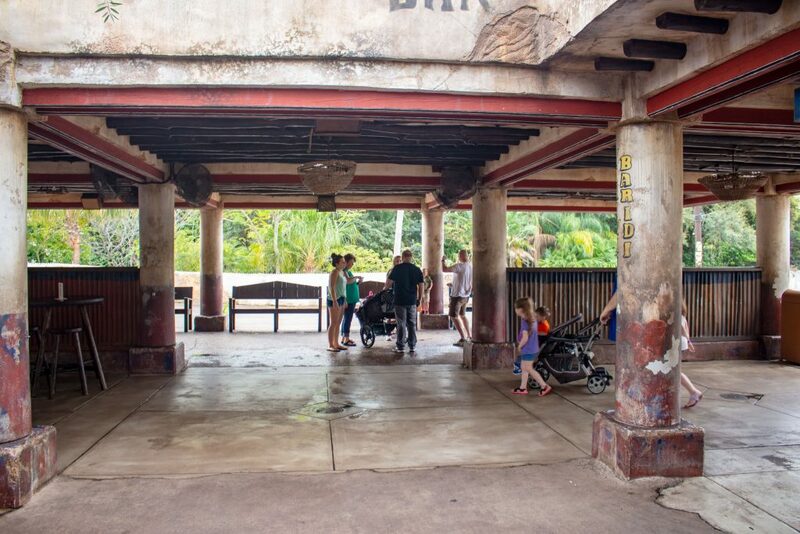 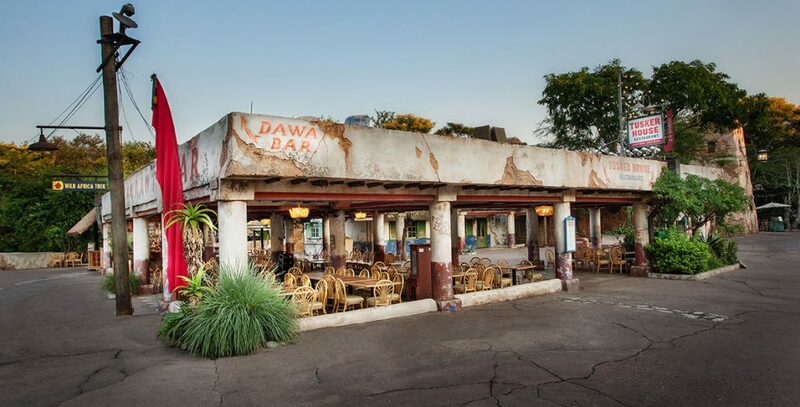 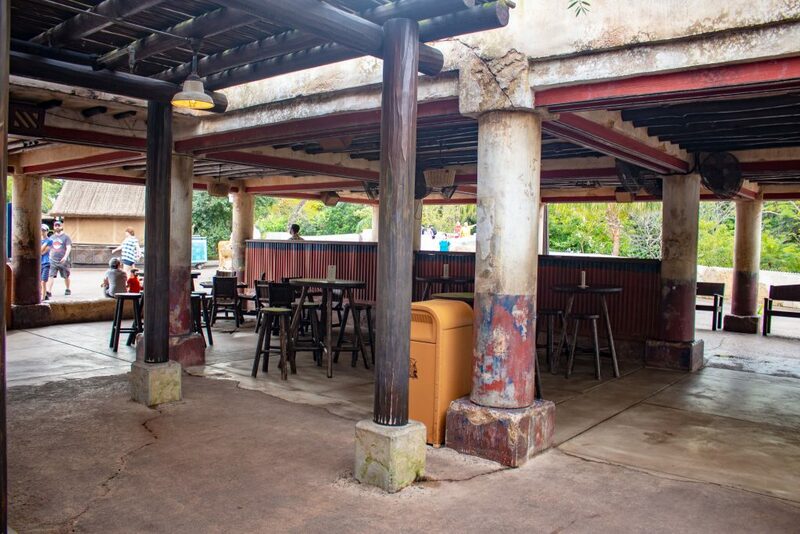 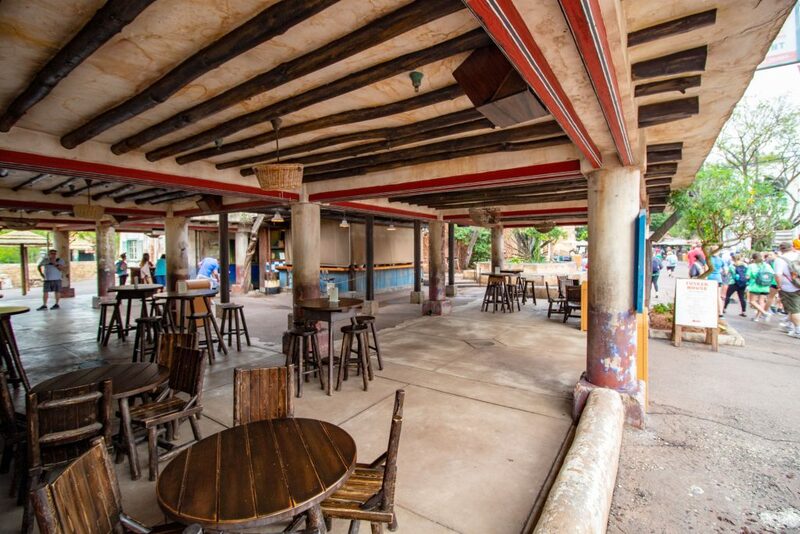 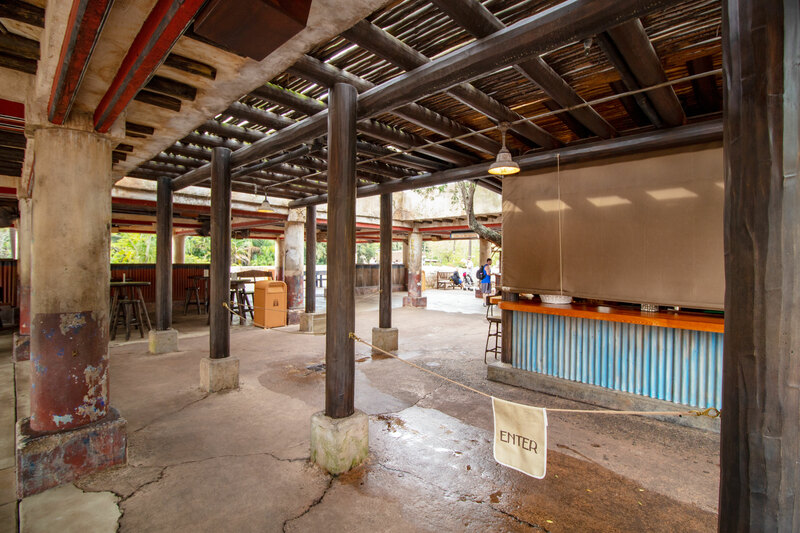 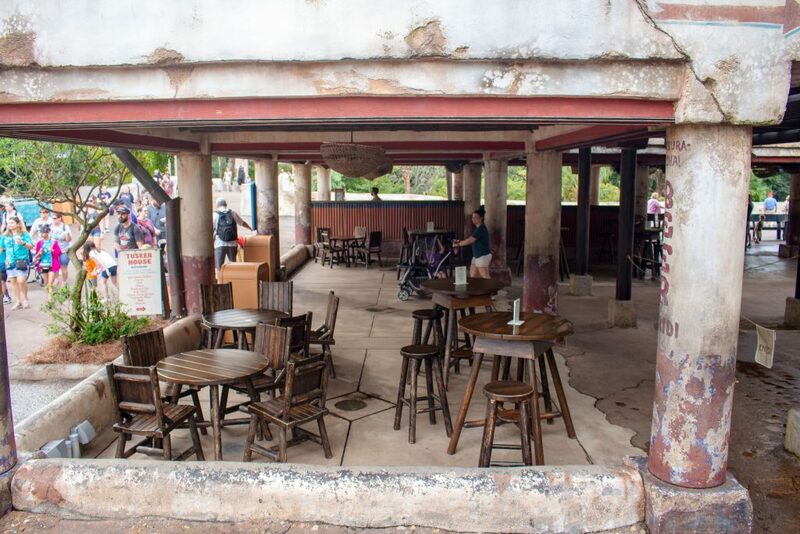 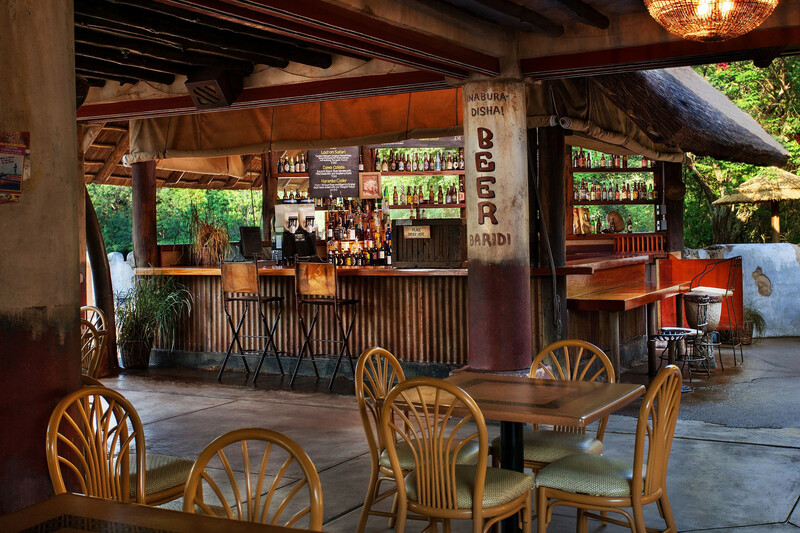 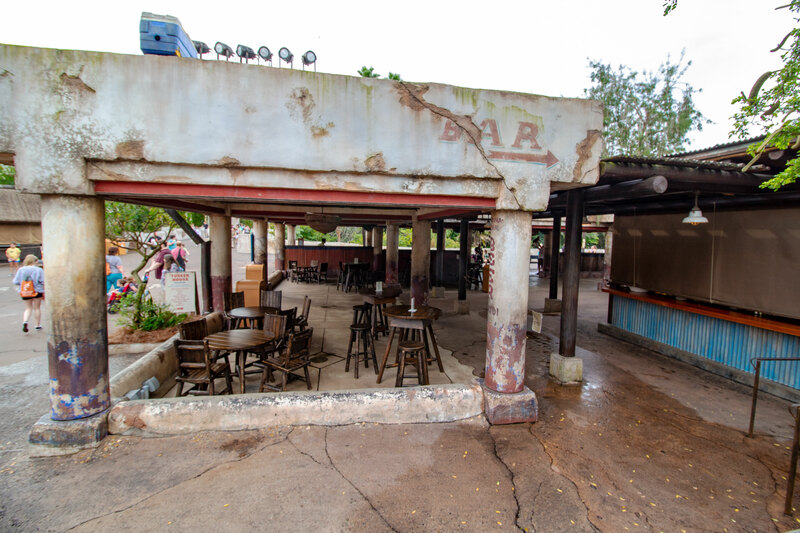 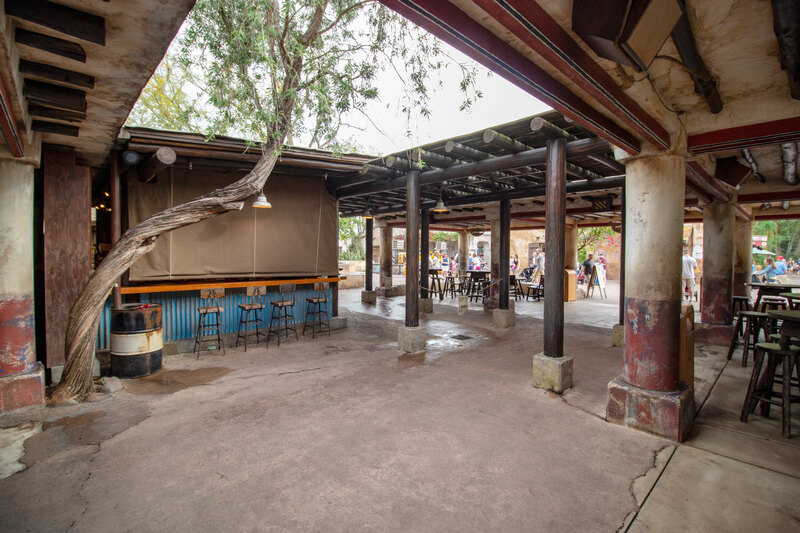 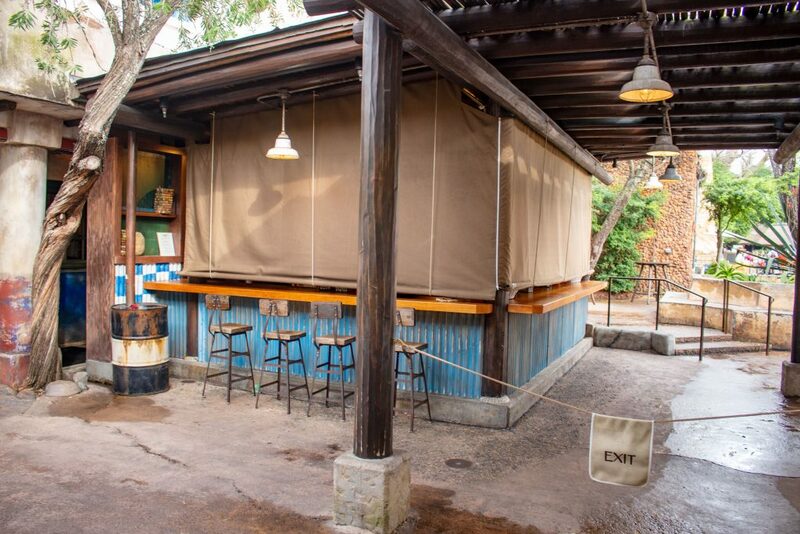 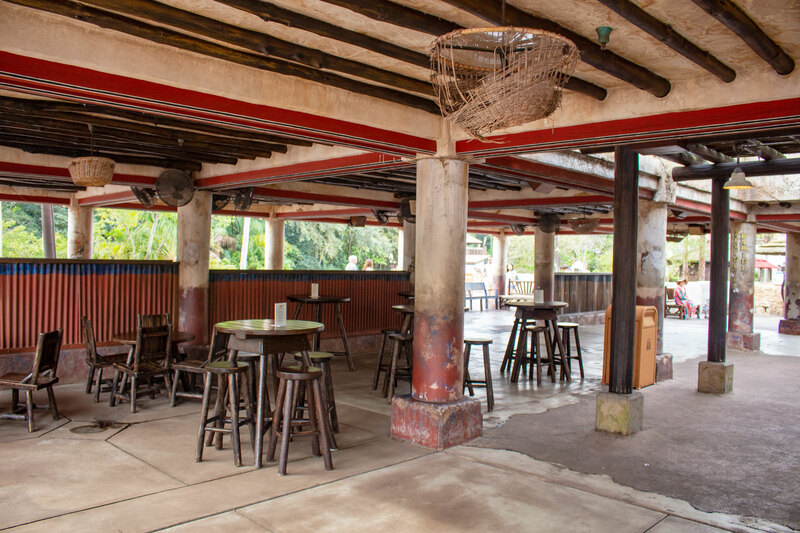 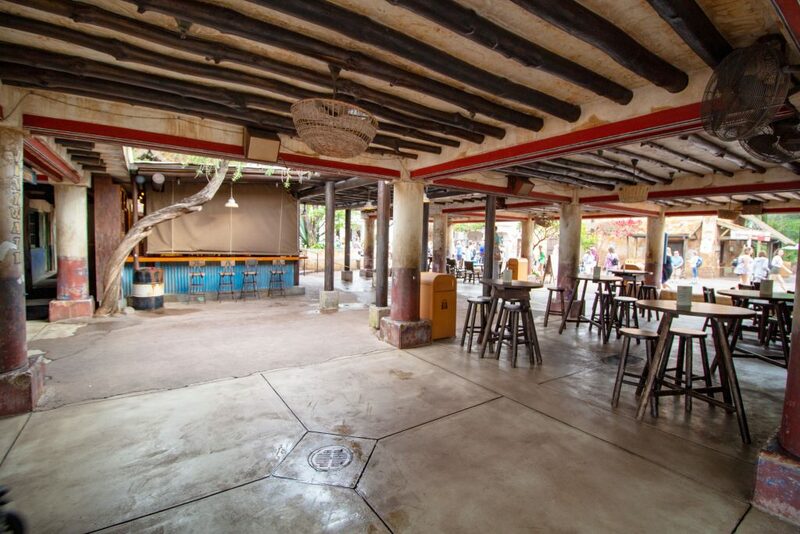 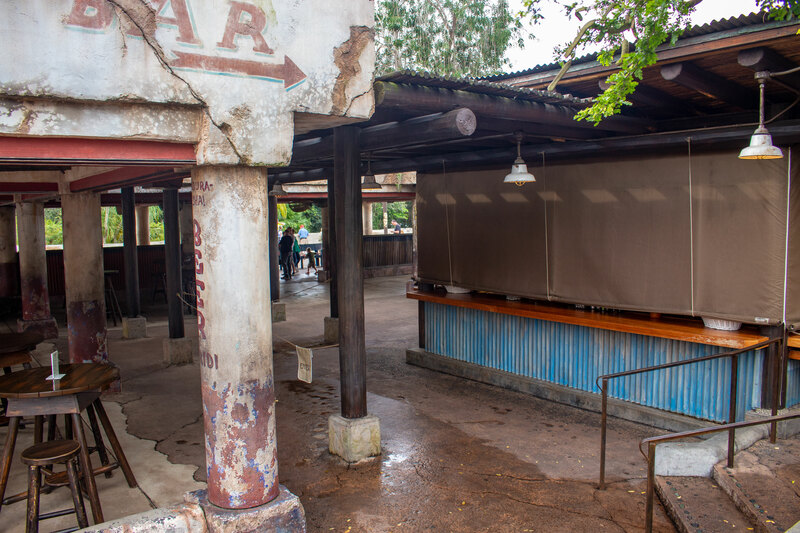 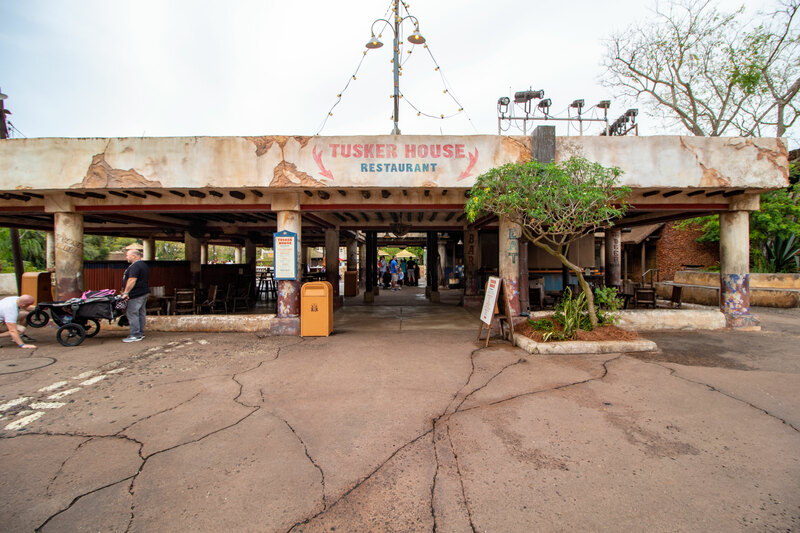 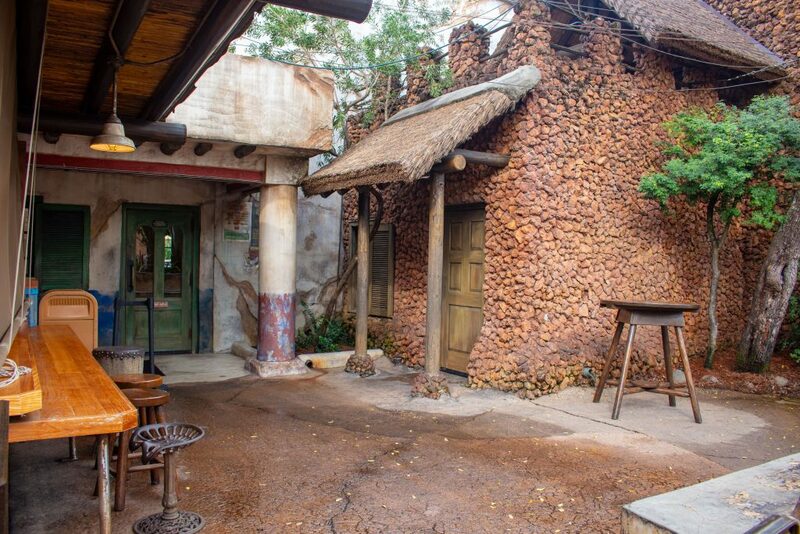 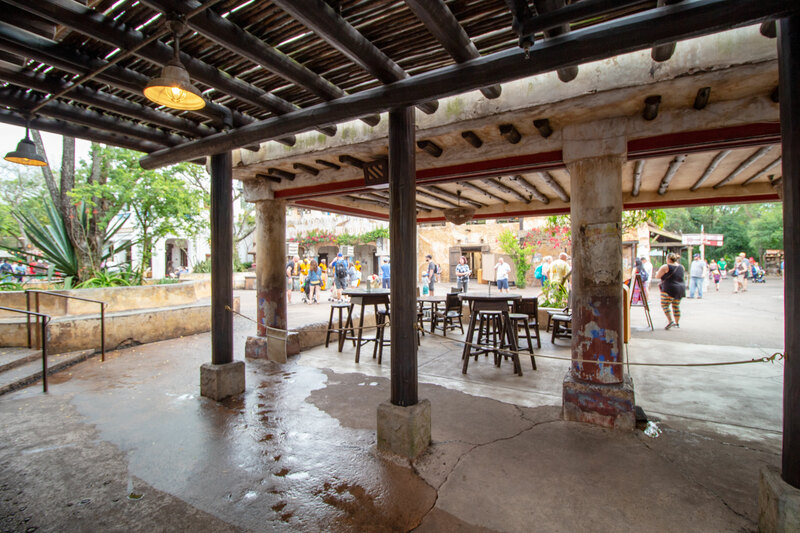 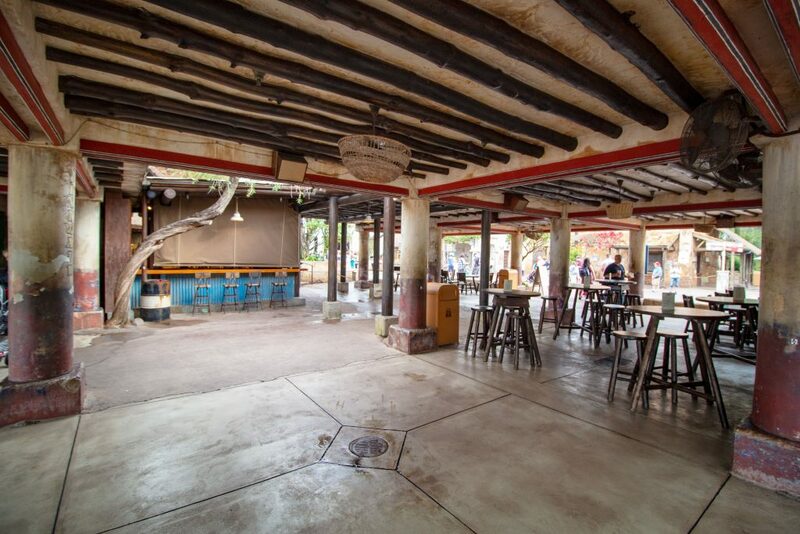 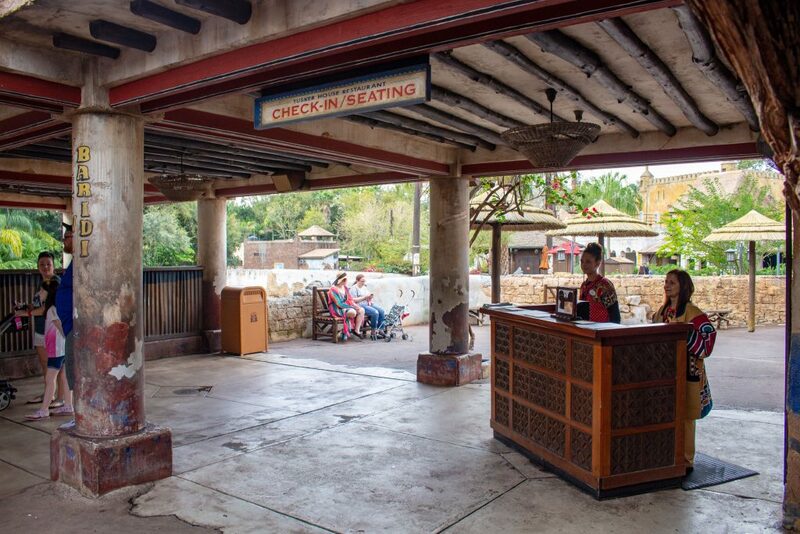 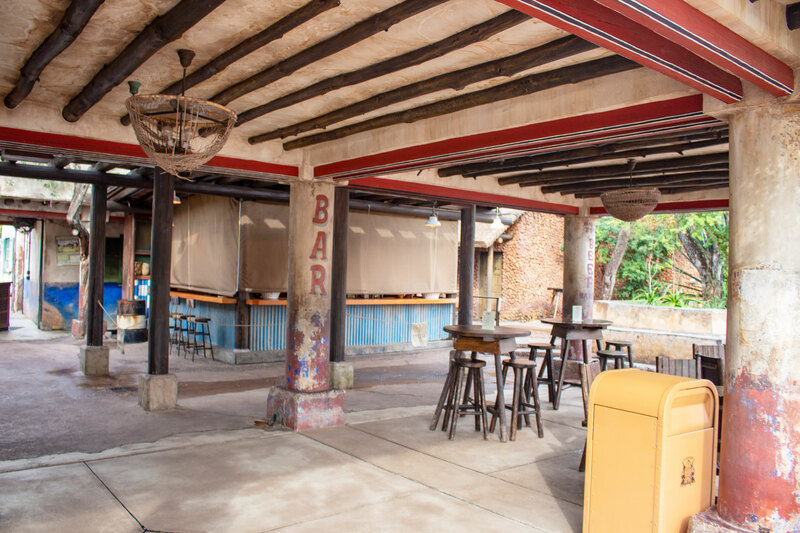 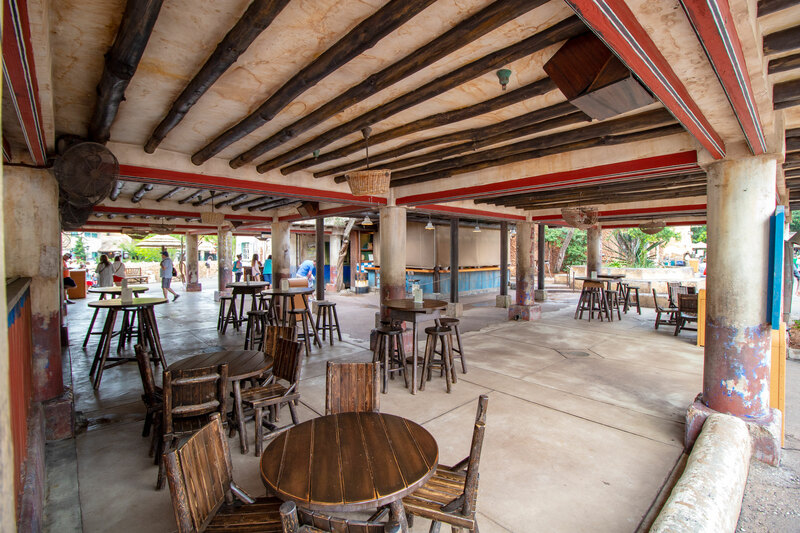 I LOVE the Dawa bar, and this is the first time I’ve seen it listed as a reception location. 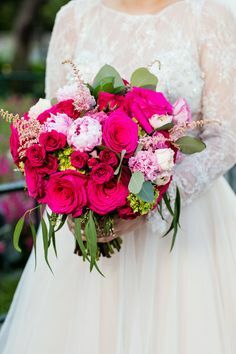 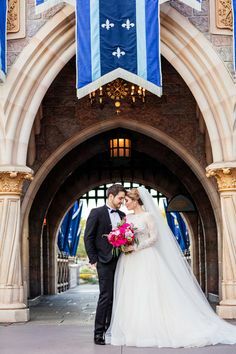 I have your Fairytale Weddings Guide, but I see it is not listed in there yet either, and it is not on the Disney Wedding website. 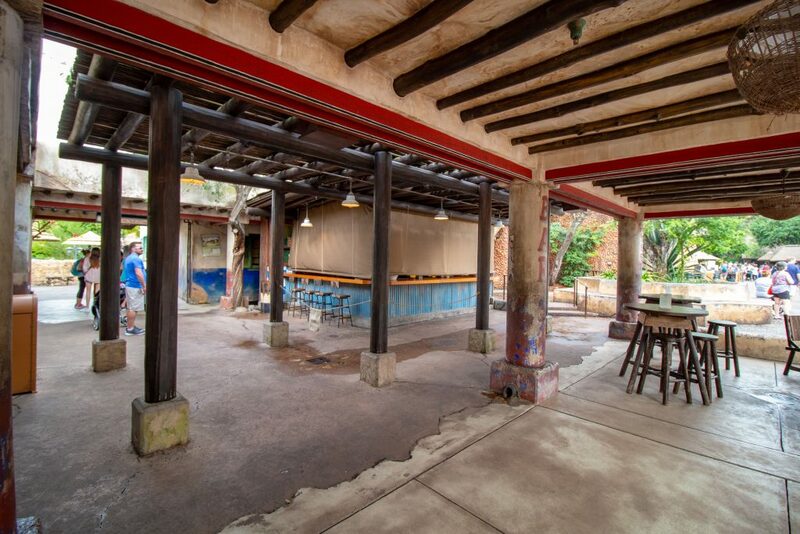 Do you have any info on pricing and capacity? 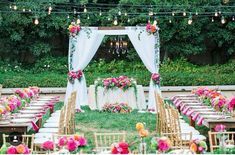 Disney Catered Events has been offering it for a few years, but DFTW hasn’t thought to pitch it to brides, I guess. 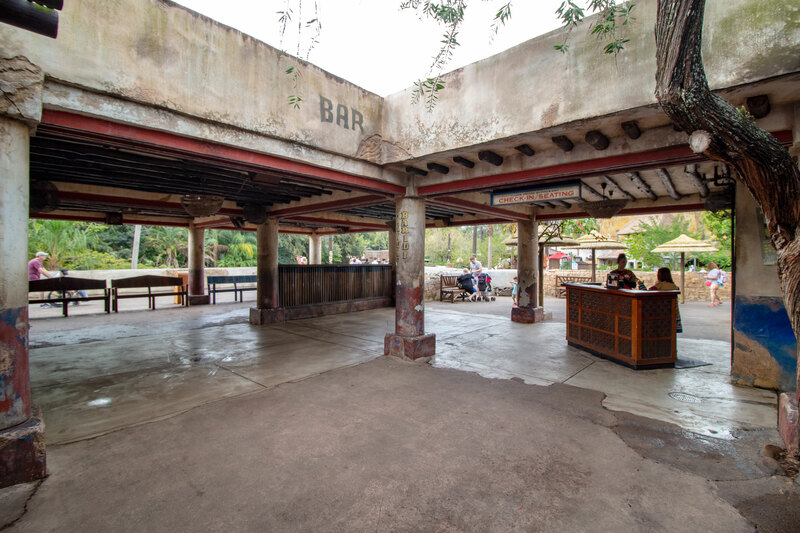 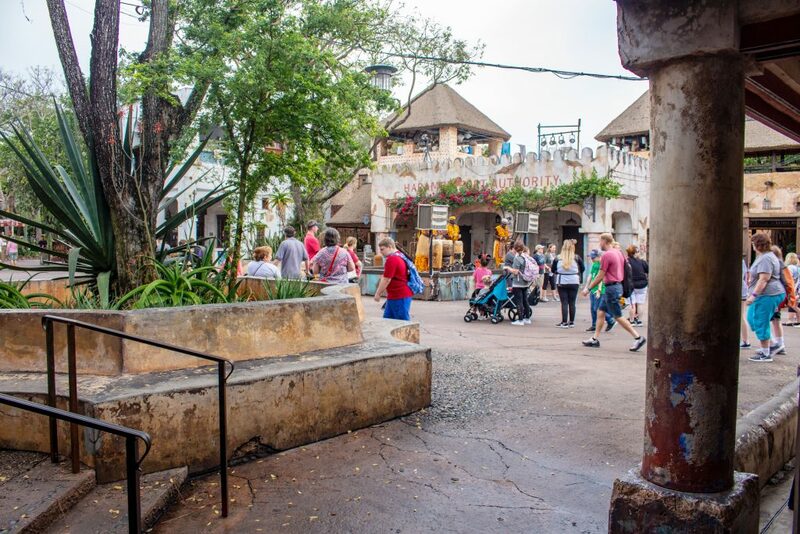 I try to add every venue I can find to my WDW Venues page to give you guys as many options as possible! 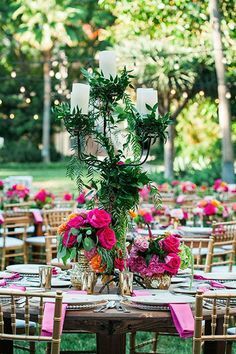 This one has a venue fee of $600 and a food and beverage minimum of $500. 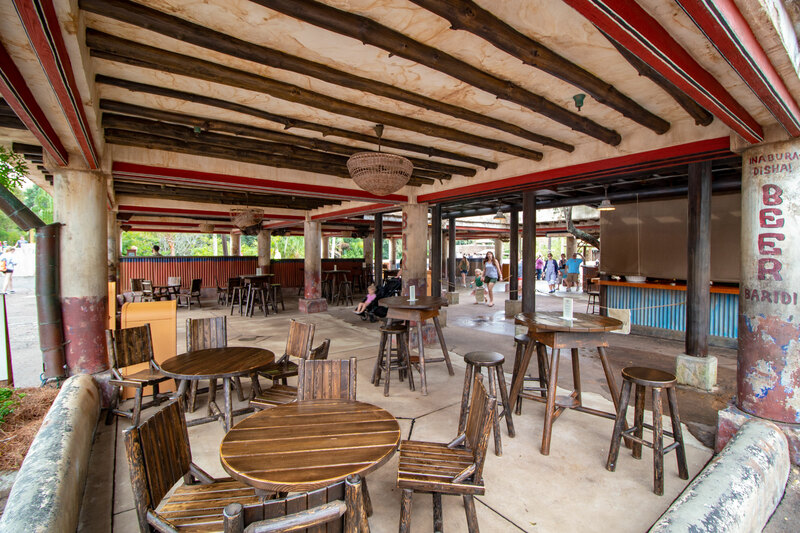 It can seat up to 140 or host up to 250 if you do a walk-around reception.